死神 动漫 Who Has The Best Bankai? I'm confused myself. Are you just referring to currently known bankais? And how are we to compare them? 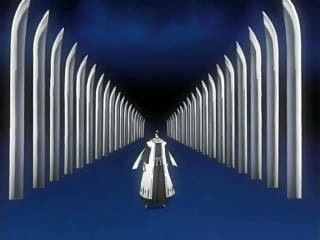 If this is simply going to come down to opinion, then I'll say that I like Toshiro's Bankai, as well as Mayuri's Bankai. but the best shikai state zapakto is shuhei hisagi's his command is also hot. "REAP KAZESHINI"